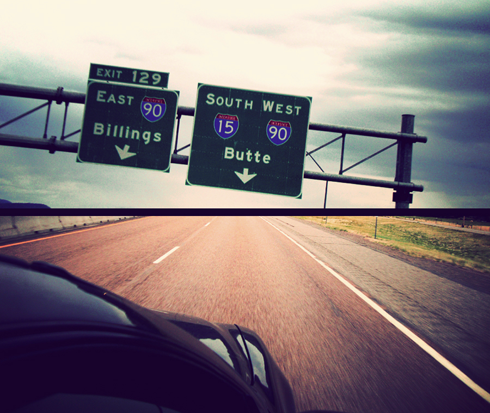 Day One (08.23.09) Crossing the border from Alberta into Montana wasn't that big of a deal. 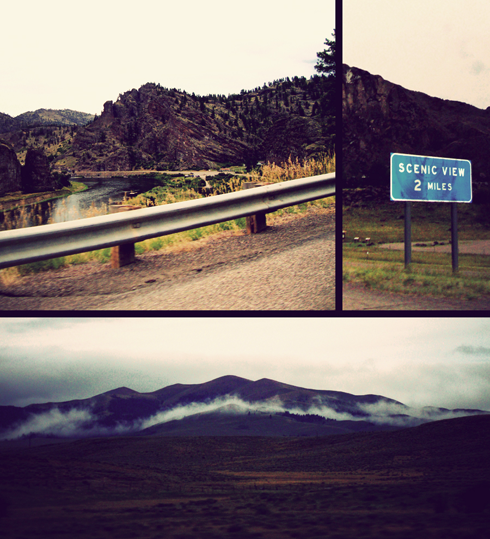 But as we sped to reach Salt Lake City before 1am we did get to see the first evolution of the landscape. Over several hours the prairies started to disappear and rolling foothills replaced them. In contrast to the Alberta Rockies around Banff, I was surprised to realize that we had actually reached the mountains at first. That's not to say they weren't beautiful, but with the gradual ascent it was more like driving around peaks than being dwarfed by towering monoliths. Mind you, this was just the impression from the interstate. Dave and I cruised south listening to everything from the Top 40 to a crazy Christian radio show where the host had the guts to go on and on about the supposed end of the world in 2011. Everyone was really friendly when we stopped for breakfast food in the afternoon in Great Falls, but stereotypes about how red of red state Montana was were easy to spot. It's kind of exactly what we had hoped for to keep the drive interesting. 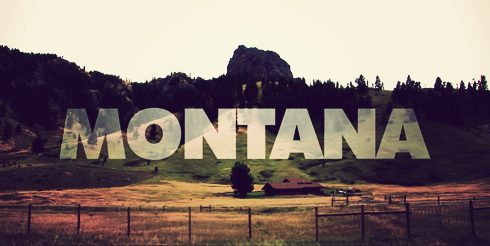 Montana was awesome. Nearly running out of gas once (thanks for keeping an eye on that Dave) Montana was an otherwise fairly relaxing (if not relatively familiar) way to start off an ambitious road trip. The first day of the week long excursion had been spent, amounting to over 12 hours in the car.